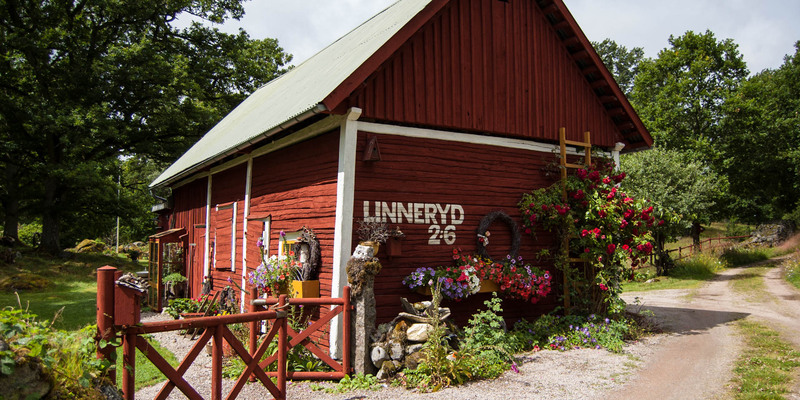 Torpet Någolunda is a former house of an farmhand on the outskirts of Linneryd. 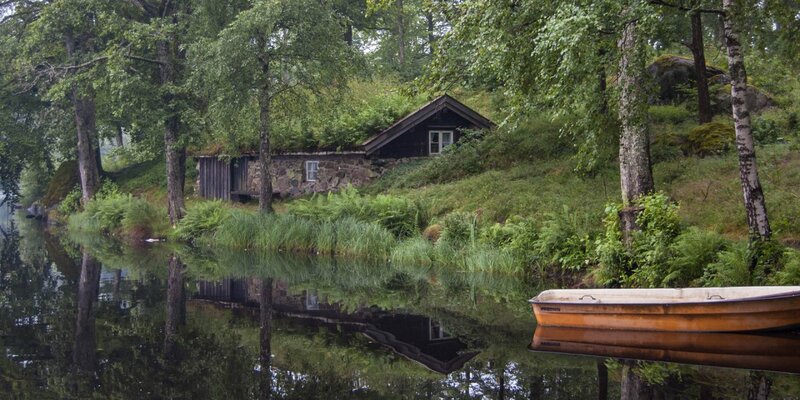 The artist Eva-Lena Mansson created a typical småland idyll. Torpet Någolunda consists of a building complex with typical red-and-white wooden houses. Among them a small two-storey house, a rustic barn – converted to an exhibition space with a small café – and a classic underground cellar. There is a natural hay meadow full of the colors of many wild flowers in early summer, pastures with grazing sheep, old farm roads as well as small walls and scattered heaps of piled-up stones. Torpet (the torp/small farm) Någolunda represents the historic cultural landscape of Småland. 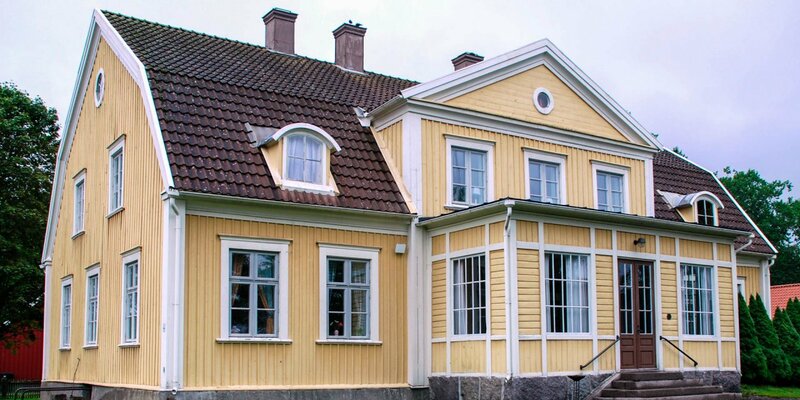 A visit to Torpet Någolunda, which was awarded with the municipal cultural award, is only possible by prior arrangement and in groups of at least 4 persons. 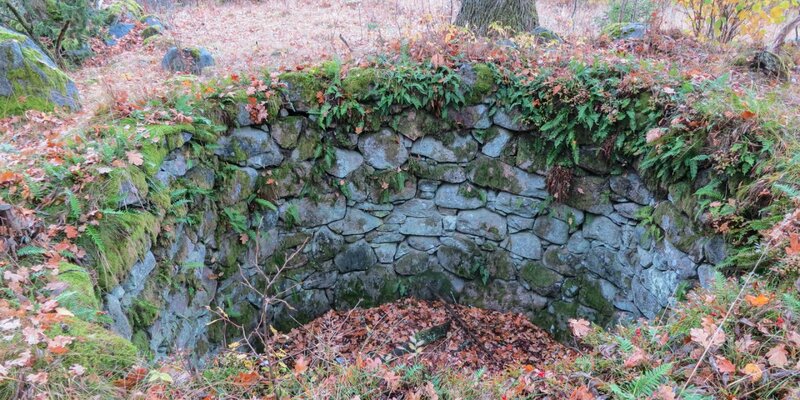 It includes a guided tour, where you can learn about the history of the farm. You can explore the terrain and take a look in the buildings.